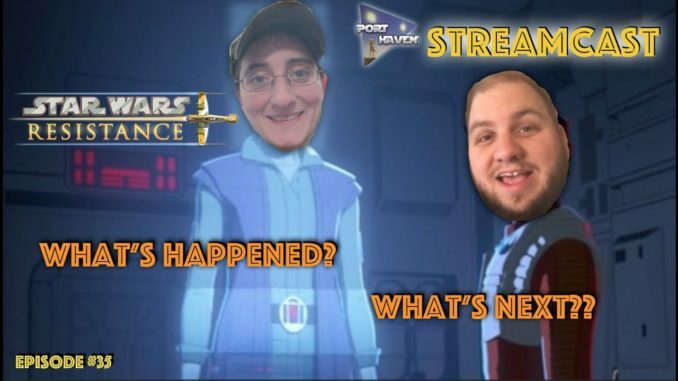 This week we are discussion the mid point to the first season of Star Wars Resistance! There’s been a lot of growth so far with much more promised ahead! Come chat with us as we discuss this amazing new series!